Sia Furler surprised the world when she announced in February that her new album, This Is Acting , was already finished. Now, we have a rough idea of the much-anticipated project's release date. 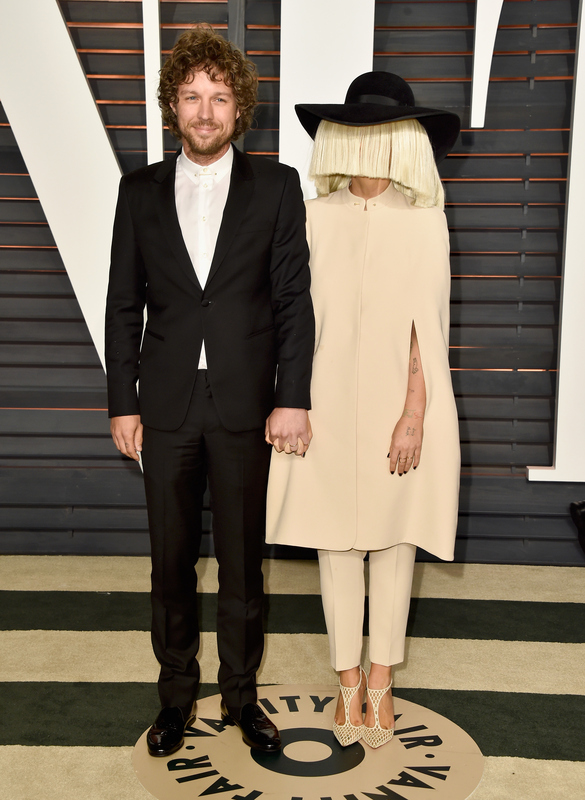 During a web chat with fans over the weekend, Sia revealed that This Is Acting will "probably" be released sometime in early 2016 — but it could come out at the end of 2015 (though, admittedly, she didn't seem too terribly optimistic). What wonderful news! Getting to hear the album at the end of the year would be awesome — but I'll survive if we have to wait a little bit longer. After all, the 39-year-old singer-songwriter just blessed our ears with 1000 Forms of Fear this past July — we don't want to get greedy! One listen to "Firecracker," and you'll be hooked. "My Heart Is Open" is too gorgeous for words... so, I'll just stop here. What an anthem, right? I'm still miffed "Radioactive" never took off in the United States. The lyrics are a bit too "on the nose" at times, but amazingly, I don't think that significantly diminishes "Pretty Hurts'" overall impact. It's still stunning. Sia's "Wild Ones" hook is incredible. More of that, please. "Loved Me Back to Life" didn't bring Celine Dion's career back to life like I thought it might — but it's still pretty great. We don't know who Sia wrote "Born Yesterday" for (possibly Katy Perry? ), but I'm in love with its bouncy electronic sound. "Acid Rain" is seriously underrated. "Double Rainbow" is just so damn charming. It never fails to make me smile. "Let Your Tears Fall" is a synth-pop delight. OK, OK, you probably saw this one coming. What can I say? "Diamonds" is legendary.